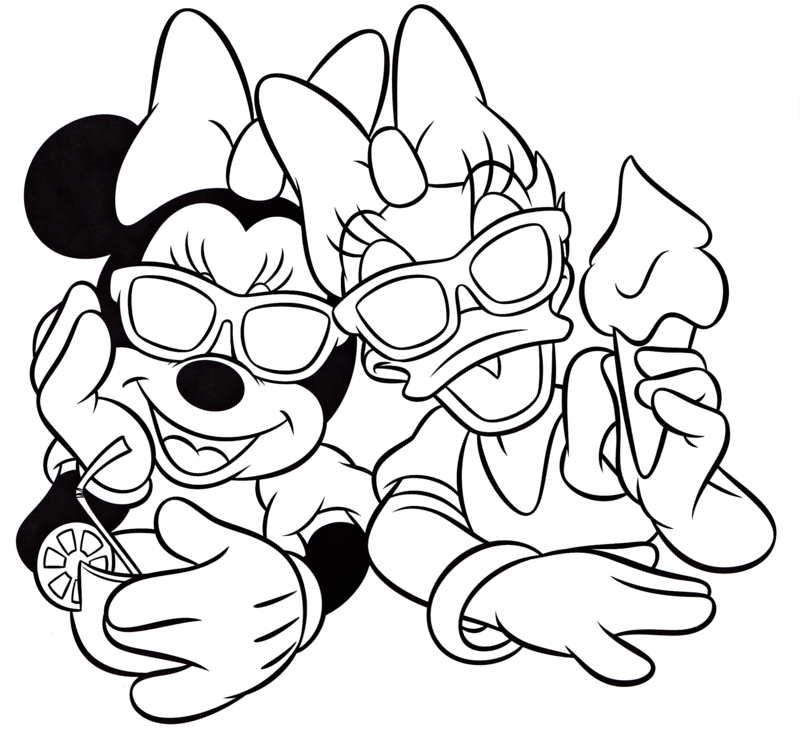 Walt डिज़्नी Coloring Pages – Minnie माउस & गुलबहार, डेज़ी बत्तख, बतख. 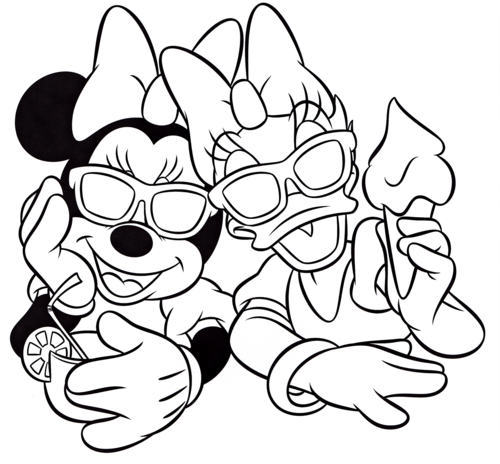 Walt डिज़्नी Coloring Page of Minnie माउस and गुलबहार, डेज़ी बत्तख, बतख from “Mickey माउस & Friends”. HD Wallpaper and background images in the वॉल्ट डिज़्नी के चरित्र club tagged: walt disney characters walt disney coloring pages mickey mouse & friends minnie mouse daisy duck.